I’ve seen references to Nadar in lot’s of photography books, and recently I decided to google him to learn more and that’s how I came upon Roger Cicala’s post on Nadar. 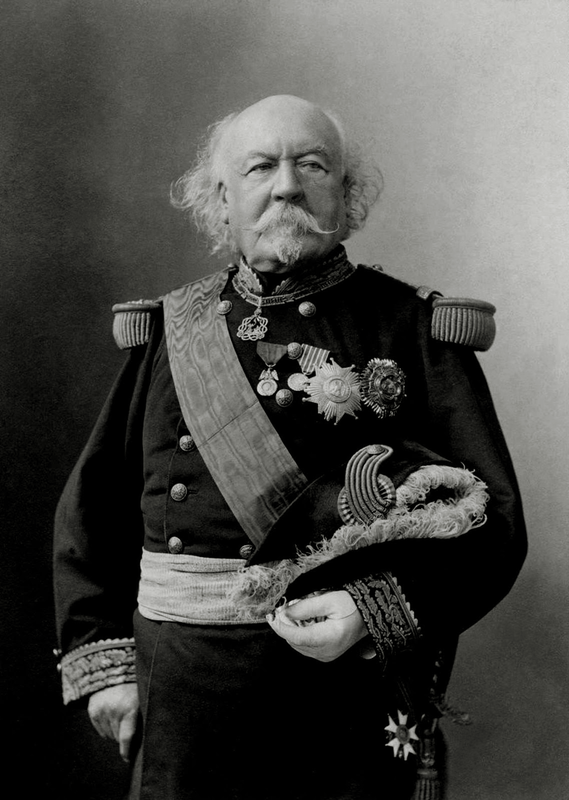 I do occasionally read his very informative articles, but hadn’t seen this one on Nadar. He was quite a character and among other things also a very good photographer! 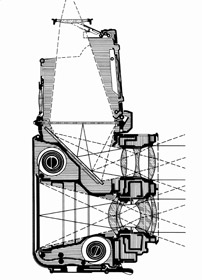 This rotating self portrait gives one a glimpse into his character. Roger’s article will tell you a lot more about him … just follow the link below. 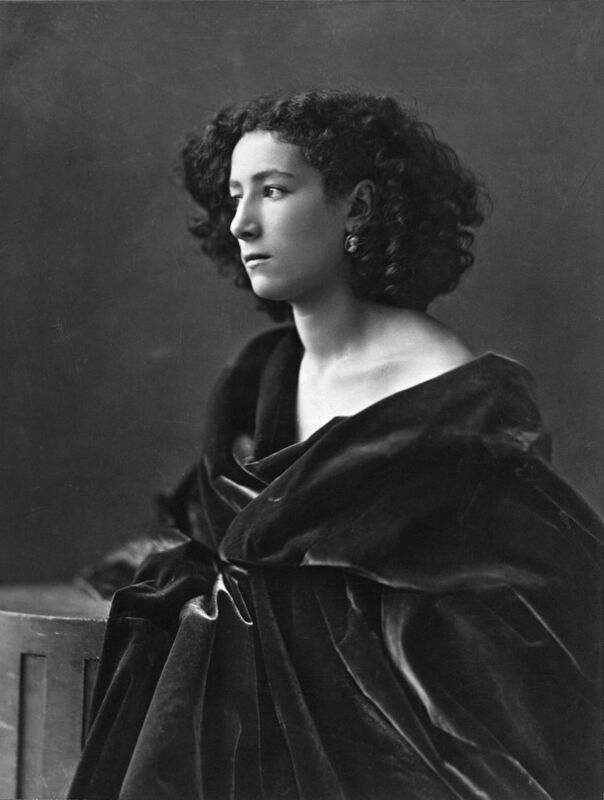 Here’s one of Nadar’s portraits – of Sarah Bernhardt from 1864 – more than 150 years ago! Next post Amazing still life from 1860 by Roger Fenton who worked to promote photography as art.